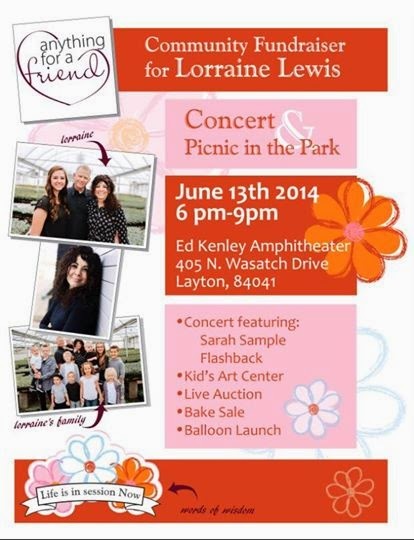 I would like to encourage everyone to follow the Instagram Art Auction this weekend June 14th and June 15th for my beautiful friend Lorraine Lewis who is fighting cancer. There are several talented artists that are donating art for her cause. 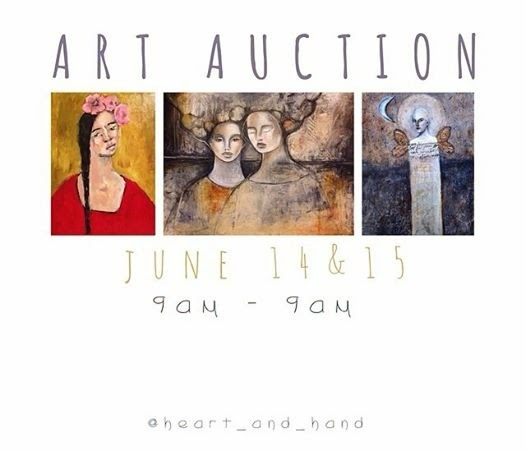 Please take a moment and follow the Instagram links @heart_and_hand and #artauctionforlorraine. I am honored to contribute if even in such a small way to my friend whom I adore with all my heart. She is an amazing woman and I love her!